Our guest this week is Portuguese wedding photographer, Pedro Vilela. We discuss his short-lived photojournalism career, his move to weddings, and how street photography is the best training for his approach to shooting weddings. Pedro joins us on our look back at the history of photography which focuses on Paul Strand. Strand's work spanned many genres, including film, and a majority of the twentieth century. 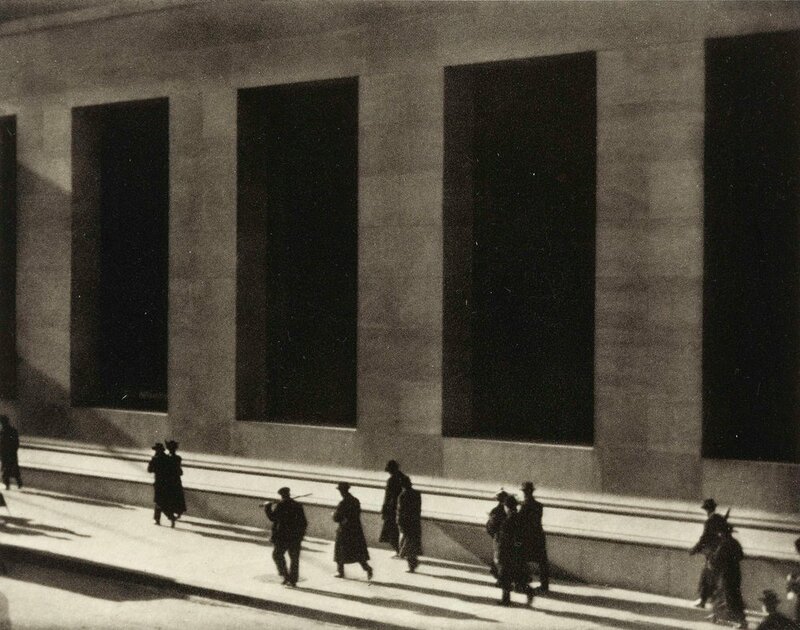 From social documentary to abstract cityscapes, Strand influenced the acceptance of photography as more than just a tool for representation of objective reality.